Besides the stories in the Hypatia edition, this version includes "Hearts of Woven Shadows," "Lost Knots," and "Among the Dead," all focused on the past and explaining many mysteries. Also included is the Sherlock Holmes story "A Ballad of the White Plague" and many PcH drawings. 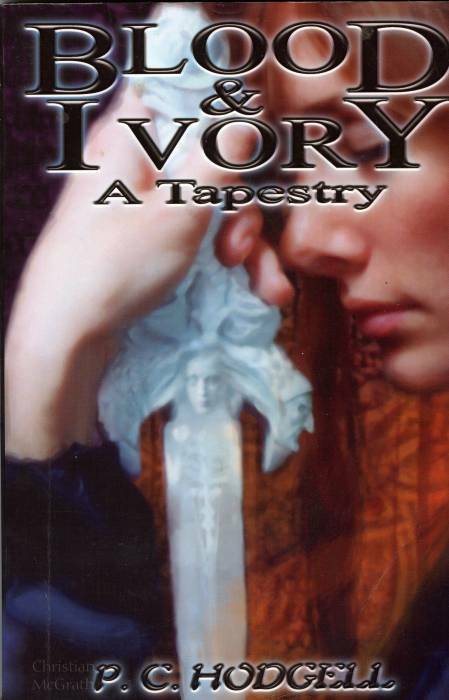 The Ivory Knife on the cover is nicely done, but the artist forgot Jame's nails and turned her hair auburn.